Introducing our NEWEST Locally Roasted Coffee by Brand 425! Brand 425 Coffee is a locally owned, small batch coffee roaster that is committed to taking the "bite" out of your morning routine. Their philosophy is simple, they start with the freshest specialty grade coffee beans, hand roast every batch to perfection, and visually inspect the final product to remove any noticeable imperfections to ensure the highest quality coffee possible. 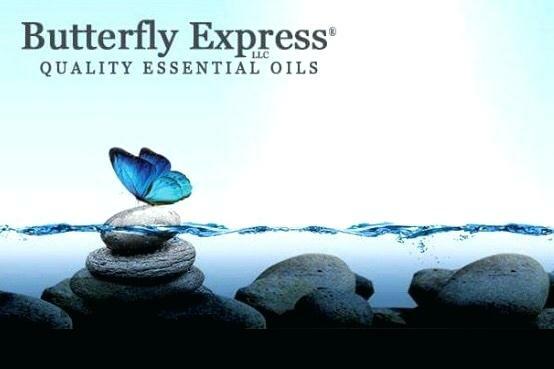 From humble roots to its current automated assembly line, Butterfly Express continues to remain true to its founding principles of providing high quality pure essential oils at an affordable price. Featuring just three ingredients—avocado oil, potatoes and sea salt--Boulder Canyon™ Canyon Cut™ Avocado Oil chips take the “less is more” approach to allow the rich, buttery flavor of the avocado to take center stage. It’s the ultimate potato chip for connoisseurs who appreciate a purist approach to snacking, yet it’s a perfectly hearty chip for dip dunking as well! ﻿﻿Newton Homeopathics ﻿offers natural products for adults, kids, and pets.